In India, corn is called Makkai, Makki or Makka and Corn on the cob is called "Bhutta". Some other names for corn are maize, sugar corn, pole corn, sweet corn. Corn is technically a fruit, each kernel is a fruit. However, it is termed a grain and usually considered one like the other grains wheat, oats ,barley etc. In most parts of the world maize is used to refer to corn while in the U.S. and Canada, corn refers to maize. There are over a 100 varieties of corn with the same genus and species. 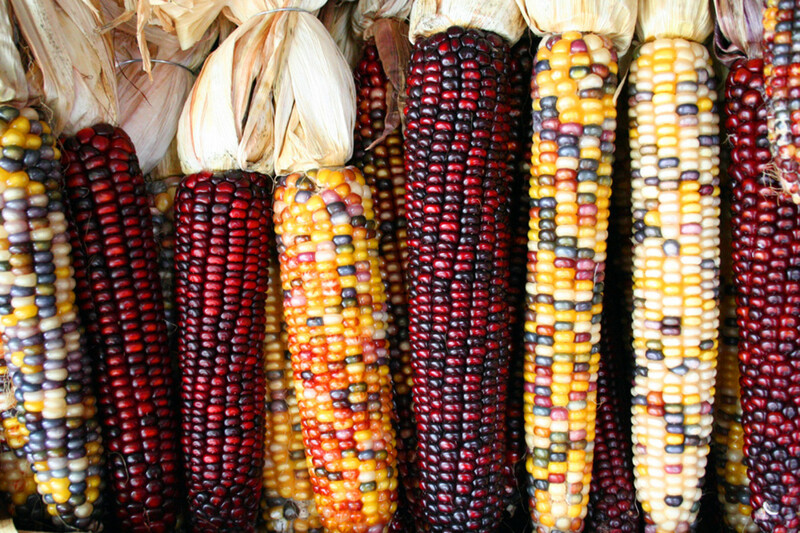 Thus are seen the various colored corn ranging from white to yellow, pink to red and purple to blue, to black; each with its own unique antioxidant, carotenoid and phytonutrient combination. Corn has been grown by native American tribes for over thousands of years. Today, corn is grown in almost all the countries around the world. 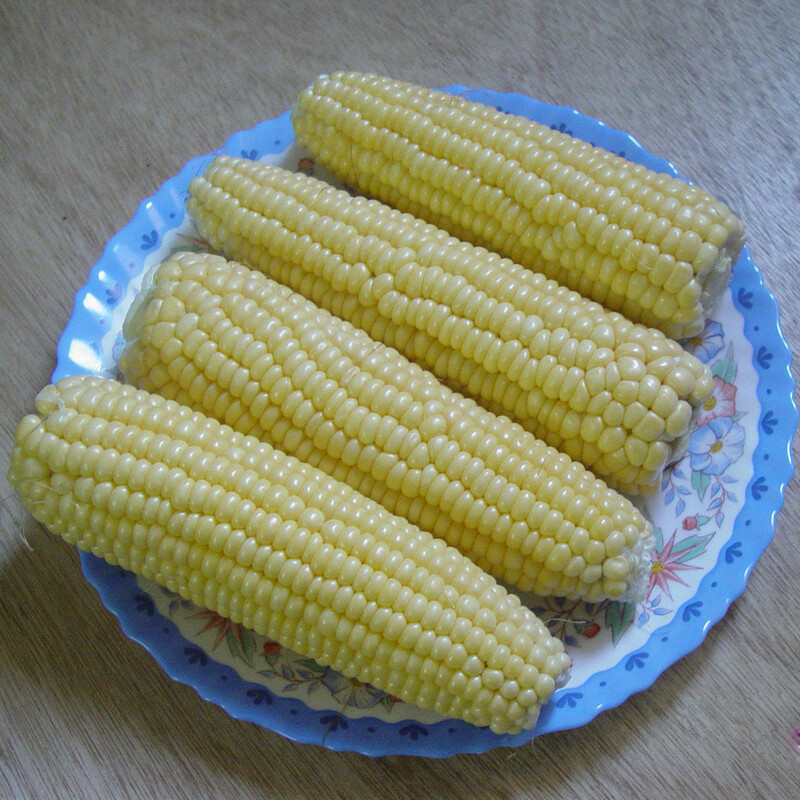 For human consumption, a variety like sweet corn is grown that is rich in sugar while for animal feeds and other uses the field corn variety is cultivated. Corn when ground yields more flour and less bran than wheat. However, since it lacks gluten, its rising capability is poor making it a useless substitute in baked goods. The average ear has 800 kernels arranged in 16 rows with one silk strand for each kernel. 1 medium size ear of corn has about 90 grams of seeds. There are about 1300 kernels in a pound of corn. Corn is America's number 1 crop in value and volume. In ancient times corn cobs were the size of a thumb. Corn is grown on every continent except Antarctica. Corn is used in a variety of ways. As a food it is a staple food in many countries around the world. 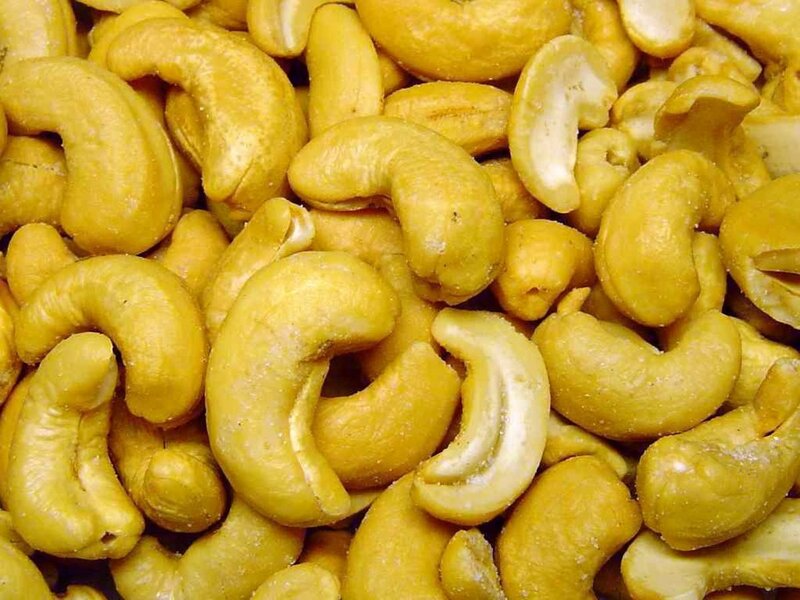 It is consumed in the form of whole grain or ground corn, roasted corncobs, cooking the unripe kernels etc. It is also used to make corn starch, corn oil, maize gluten, beer, alcohol and livestock feed. 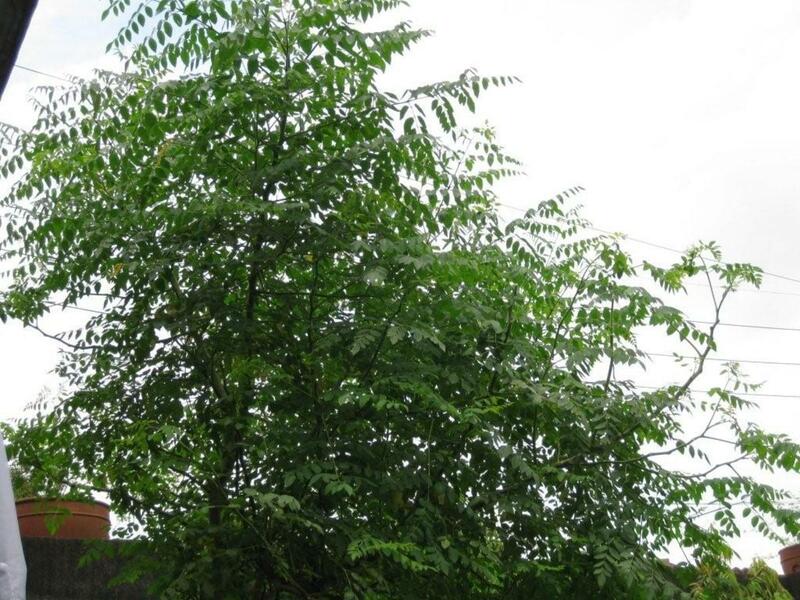 It is used in herbal medicine and the starch from it is used make chemical products like plastics, adhesives, fabrics etc. It is used in the biochemical industry as a culture medium. It is used to produce ethanol, cobs are used as biomass fuel, the whole plant is used in bio gas plants etc. The plants are used as fodder. Some varieties are grown for their ornamental value. Corn is a highly traded commodity on the Chicago Board Of Trade using futures contract. Whole Sweet Corn 2 lbs (two pounds) USDA Certified Organic, Non-GMO, BULK. Moderately rich in calories providing 86 calories/100 grams which is about 4% daily value. 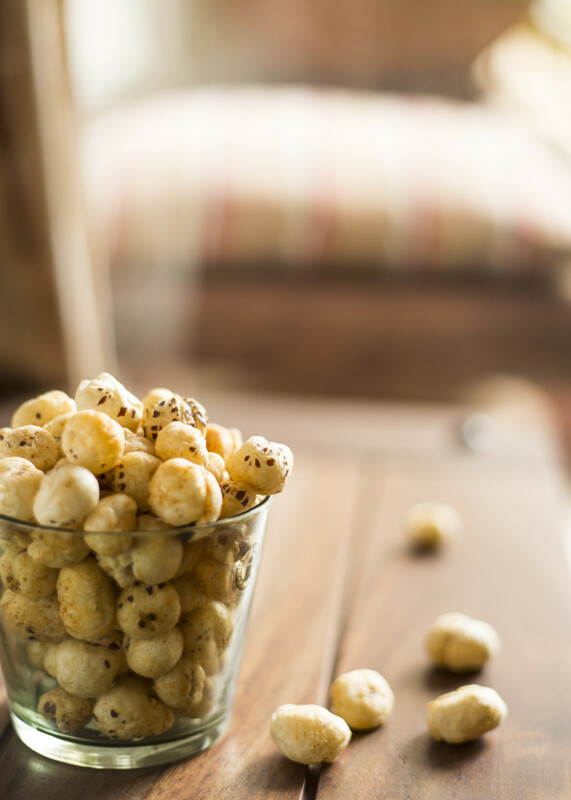 Fresh kernels are lower in calories than field corn. Sweet corn is composed of simple carbohydrates while field corn has complex carbohydrates. 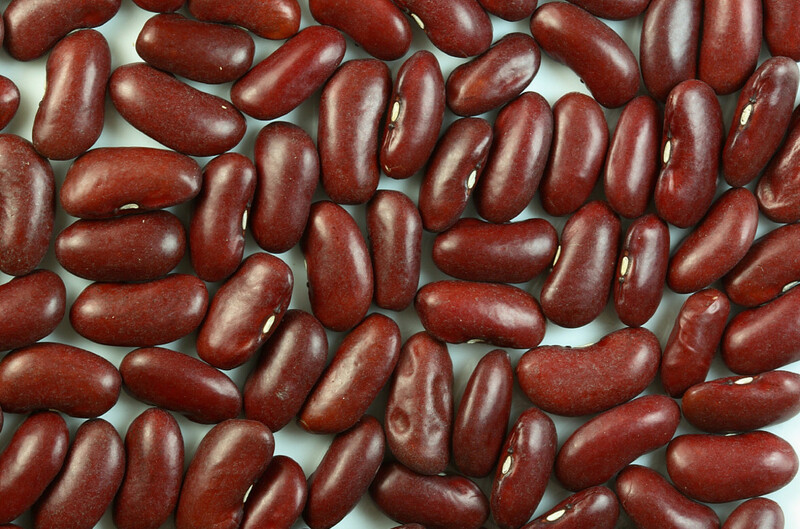 Good amounts of the vital nutrient folates; provides about 10.5% of the daily value/100 grams. Gluten free, can be consumed safely by people with celiac disease. Good levels of dietary fiber about 5% daily value/100 grams. Contains a unique flavonoid antioxidant ferulic acid that combats a number of important disease conditions. Good levels of many Bcomplex vitamins. Decent amounts of many vital minerals. 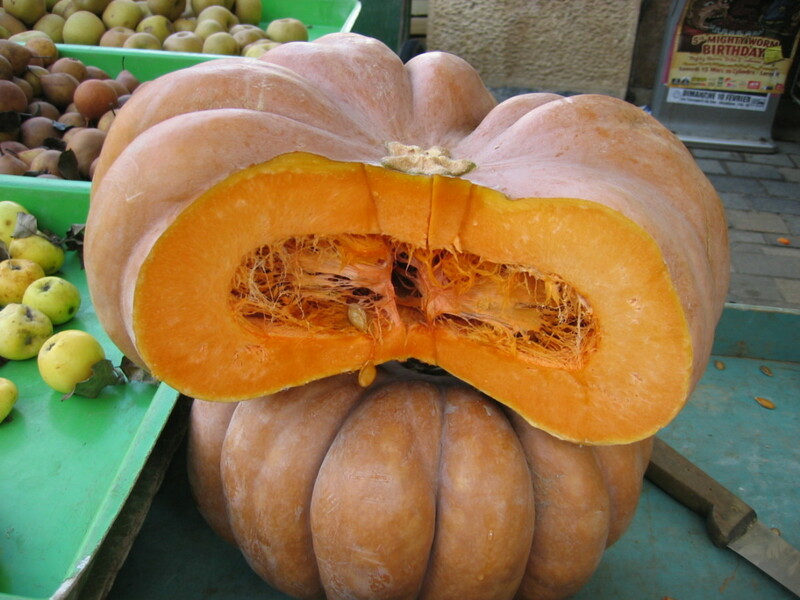 Provides 6% of the daily requirement of Vitamin A and 11% of the daily value of Vitamin C per 100 grams. Corn contains a variety of quality nutrients as well as a good amount of various unique phytonutrients. Yellow corn the most widely used variety has high levels of lutein and zeaxanthin. Corn contains a number of phytonutrients like carotenoids, anthocyanins, ferulic acid, vanillic acid, coumaric acid, syringic acid and caffeic acid. Cooking increases the levels of the antioxidants and beneficial compounds in sweet corn. In fact, it has been found that it raises the ferulic acid content by as much as 550%, with increases in levels of other antioxidants as well. Studies at Cornell University indicate that the excellent antioxidant profile destroys the free radicals that cause different cancers. Ferulic acid is very effective against breast and liver cancer. The fiber contents also lowers risk of colon cancer. Corn oil has been found to have anti atherogenic effects on the cholesterol levels. Corn husk oil lowers LDL cholesterol since it reduces cholesterol absorption. This was referenced in the Journal of Nutritional Biochemistry. The high fiber content and protein levels enable just the right pace of digestion leading to a steady absorption of sugars and preventing sudden spikes and drops, in people with type 1 and type 2 diabetes. Some phytochemicals lower high blood pressure while some others reduce the risk of cardiovascular problems. Folates lower the homocysteine levels, higher levels of which are linked to increase in risk of heart disease. The fiber alleviates constipation and issues with hemorrhoids. It maintains the healthy proliferation of the friendly bacteria in the large intestine. The folate levels and the iron content keep the hemoglobin levels up in pregnant women and prevent neural defects in the growing fetus. Minerals like iron, copper, phosphorus, magnesium and zinc ensure healthy bones. Boil fresh corn on the cob. Strain out the water. Add candy sugar to this water and drink. This relieves the burning sensation as well as makes the kidneys healthier. Eat Indian flatbread (Roti) made of corn or maize. Boil about 20 grams of corn silk in 500 ml water for about 10 to 15 minutes. Strain out the silk and drink this almost colorless water 2 to 3 times a day. You can use fresh or dried corn silk. Just ensure it has not been sprayed with pesticide. 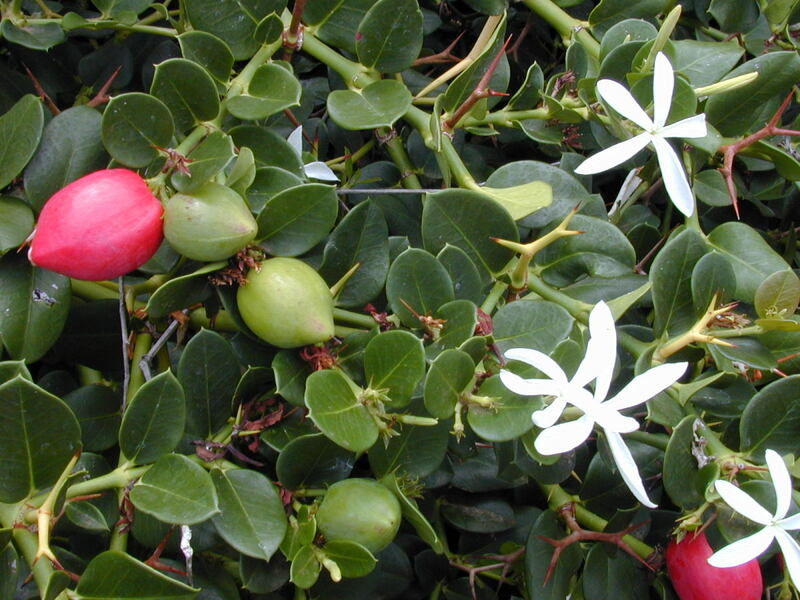 It relieves urinary difficulties, bladder, infections. UTI. It is a diuretic and flushes the entire urinary tract including the kidneys, bladder, prostate and urethra. Please Rate The Hub. Thanks! The information provided in this hub is not a substitute for professional medical advice. Please consult your physician, or health care provider before taking any home remedies, supplements or starting a new health regime. Peruvian purple corn, or maiz morado, offers numerous health benefits. Learn how to make chicha morada, the refreshing purple corn drink. Dried Prunes may not be the among the handsomest of fruits with their dark and wrinkly appearance but they have amazing health benefits. Read on to learn about the various health benefits of prunes..
Hi, Paul. Thanks for visiting again. Corn is the major component of livestock feeds including poultry. I'm at bubblews and my id is rjnjlly. What's yours? Thanks for the sharing and the votes. Have a great day! I am revisiting this hub again because it is really awesome, and also because my sister will be starting to harvest some corn which she will cut up and put in her silos as feed for the cattle. I recently started writing a few hubs on Bubblews. How can I find you there? Voted up and sharing again with followers and on Facebook. Also Pinning and Tweeting. @Peggy-thanks for visiting and sharing the hub. We just bought some wonderful fresh corn on the cob in our grocery store the other day at 6 ears for a dollar. It is wonderful and sweet. This is a great hub about the history of corn, the different varieties and the health benefits. UUI votes, sharing and pinning. @ Radhika - Corn in any form is tasty. Thanks for all the votes and share. @ Rebecca - glad to know you enjoy it as well. I would say it tastes heavenly. Thanks for stopping by. @ Marie - thanks for appreciating. As somebody who grew up on a grain farm, I love the topic of this hub. It is so important that people recognize the health benefits of corn. Thanks! Great info! We love bhutta at my house! We wrap the cobs in foil and just toss them on the grill! Thanks for sharing, Rajan! We make corn chaat as a snack during evenings. It's tasty and healthy. Voted up, useful and interesting. Sharing as well. Paul, thanks for sharing a part of your memories that must have become fresh on reading this hub. I appreciate the kind comments and all the sharing and pinning. Much appreciated, my friend. This is a very interesting, well-written hub. It stimulated my interest because I grew up on a farm in Wisconsin where my father planted and harvested a lot of corn every year. Most of the corn was field corn which we fed to the cows. Some of the corn was chopped up into silage when it was still green and put into a silo to ferment and later feed to the cattle during the winter. The other corn was harvested as ear corn, later shelled, and the kernels ground up and mixed with other grains, minerals, and molasses as feed. We also grew sweet corn every year which was delicious. What we couldn't eat we would either sell alongside the road or give away to friends and relatives. I remember helping my father plant and cultivate a lot of corn. Where we lived in southern Wisconsin, good corn was supposed to be at least knee high by the fourth of July. When it was fully grown and tasselled out, it would be 8-10 feet high. I remember the song which went, "the corn is as high as an elephant's eye, and it looks like its climbing right up to the sky." Voted up and sharing with followers and on Facebook. Also Pinning. Coal roasted corn cobs have a unique flavor and taste that cannot be duplicated in any other way. Thanks sweetie! I just love eating corn, esp the one they roast on coals. Also I like baby corn in my recipes. Very informative hub. I'm really excited that you gave me the idea. I've been brainstorming and can put all kinds of information and recipes in the Hub. I'll let you know when I get it published. : ) Thank you! Thank you so much, vespawoolf. I'll certainly like to try out the chicha drink. Can't thank you enough for all the kindness. Great idea, Rajan Jolly! I'll write a chicha Hub soon. 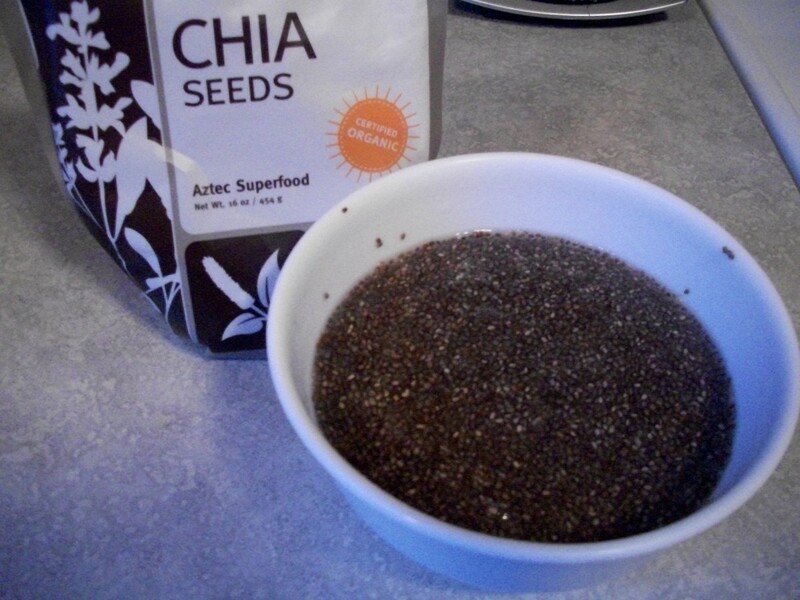 I've linked my new Hub, How to make Smoothies Without Yogurt, to several of your Hubs. There are many instances of corn silk having cured UT infections. Thanks for adding the information on this chicha drink. I wish you could make a recipe hub on 'chicha'. I'd certainly love to make it. Thanks for sharing this info. Appreciate your visit. Corn forms a staple of Peruvian diet. I used to think that corn isn't very nutritious, so I'm glad to know otherwise. A friend who had a urinary tract infection made a tea of corn silk and potato peelings...she cured the infection! Peru has unique purple corn which is ground and made into breakfast cereal or drink and is also boiled to make the popular corn drink "chicha". It's sweetened and flavored with pineapple peelings, cinnamon and cloves or anise. It's very delicious and lower the blood pressure. Very interesting--thank you! @ moonlake - I love corn on the cob. Thanks for the vote and sharing. @ Marlene - I'll check out your site. Thanks. @ Jaye - I agree with you. Appreciate your concern and input. thanks. I love corn (especially popcorn), but no longer eat any except that which is certified organic because all other corn in the USA (and, increasingly, across the world) is grown from GMO seeds. Despite the wimpy stance of the U.S. Food and Drug Administration about genetically modified organisms, the published results of a large independent study prove that GMOs are dangerous. I hope all of you will refuse to buy GMO corn and join in the grassroots movement to force our government to label GMO foods such as is required in Europe (where governments apparently care more about the safety of their citizens). Thanks, rajan. My gardening page is www(dot)GrowVeggies101(dot)com. We love corn. We are so happy when we can buy corn on the cob in the summer. Voted up and shared. @ Bill - glad to take you back to some sweet memories. Thanks for visiting. @ Arun - I love cornflakes too and of course bhutta. Thanks for reading. @ Marlene - Thanks for the compliments. It will be an honor to have my hub links on your gardening page. Thank you. @ Ruchira - thank you. @ wetnosedogs - glad to see you got some useful info from this hub. @ Sheri - good to see you've been motivated to eat more of corn. Thanks. @ torrilyn - thanks and I appreciate the big vote up. Yum, I love corn. Now that I know how good it is for me I will indulge even more. Great Hub! I always seem to learn something here. I didn't know corn was considered fruit! I love corn and I am happy that it has many benefits. thank you for a well researched hub, Rajan. Excellent information about corn. Last year, I grew corn for the first time and had a surprising harvest. It's amazing that a cob has 800 kernels. I always enjoy learning from your hubs, rajan. By the way, I would like to put a link to some of your hubs on my gardening web page. My readers would find your hubs quite valuable. One of our favourite foods we eat regularly in the form of flakes.Very useful hub and interesting as well. Now you are speaking my language, Rajan. My grandparents were corn farmers and I worked on their farm several summers. I love corn...love watching it grow...love the fields and the smell of dirt. Nice job on this by the way. Thanks for stirring memories in me. L.L. - It is a paradox no doubt! Thanks for the visit. Carol - corn on the cob is an absolute delight to eat. I'm addicted to it. Thanks for dropping by. Eddy - Good to know you too love corn on the cob. Thanks you. Margaret - It sure does help with the urinary incontinence. I'm all for natural remedies. Appreciate your input. Mycee - I love mashed corn and corn on the cod. Thanks for stopping by. Mary - You will enjoy it all the more knowing about these benefits. Always good to have your support, my friend. Now you've hit on one of my favorite foods Rajan! I love corn and as you pointed out, even with Celiac disease I can eat it. While I knew some of the things you said about corn, others were a surprise. I didn't know it lowers cholesterol and regulates blood sugar! As always my friend you have done us a service with an interesting and informative hub. i really love sweet corns. used to buy sweet corns everyday on snack time. i love it buttery sweet. I live in New Jersey, and the corn there is some of the best in the U.S. In the summer, my husband love to have white corn and New Jersey tomatoes with our meals. I have written a hub about using corn silk to treat bladder problems in dogs. My Old English Sheepdog has a bit of canine urinary incontinence, which I cured by giving her corn silk every day. Another valuable hub - voted up, useful, interesting and sharing! Another wonderful hub on one of my favourites: Corn on the cob! !I vote up,across and share as always rajan. I wish you a wonderful day. My husband could eat corn everyday..It is not my favorite and I rarely make it..During the summer he buys corn on the cob and loves it. However I had no idea of all the health benefits..Great hub..Voting UP+++ and of course sharing. Always fascinating information; this hub on corn is no different. It's interesting to note that cooking corn heightens its nutrient values rather than detracting from them.